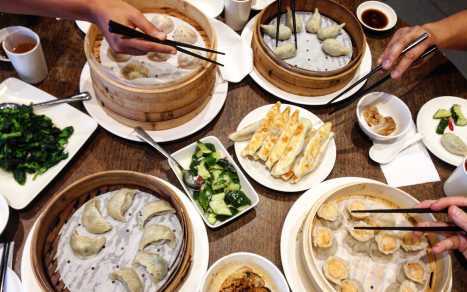 Opened in the fall of 2006, the Dinesty Dumpling House on No. 3 Rd embodies the essence of our spirit and has become a sanctuary of modern Chinese dining experience and culinary craft. It is from this place that we created and evolved the signature Dinesty taste and know-how. Dinesty offers Shanghaiese cuisine in an exquisite dining environment that incorporates an unique "flat-screen" open kitchen and modulated reflective ceiling. 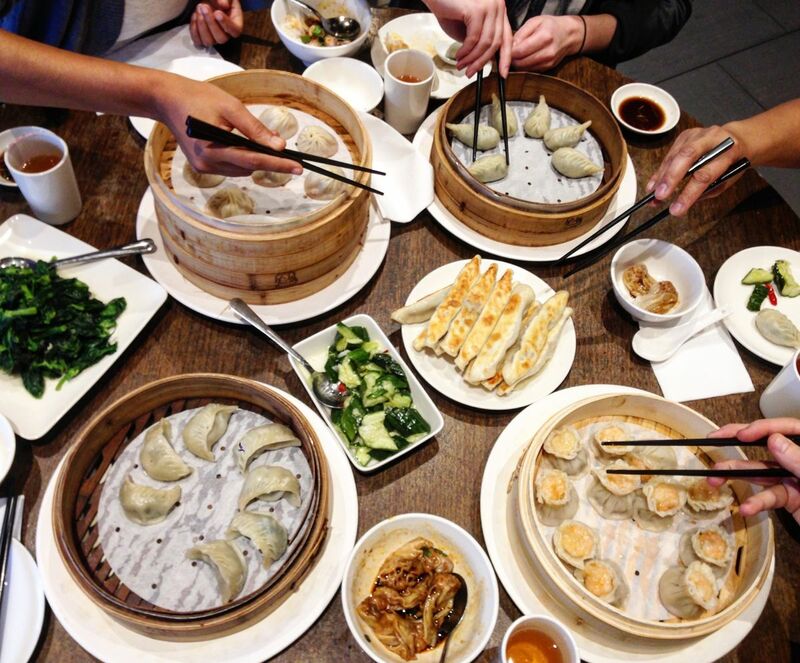 Known for its delectable xiao long bao (soup dumpling), the Dinesty Dumpling House should be on every foodie's radar.